This item is GOTS certified. GOTS is one of the strictest certifications for organic materials on the market today and includes rigid controls of, among other things, chemical use and working conditions. The whole production chain is controlled, from raw material to the final product. 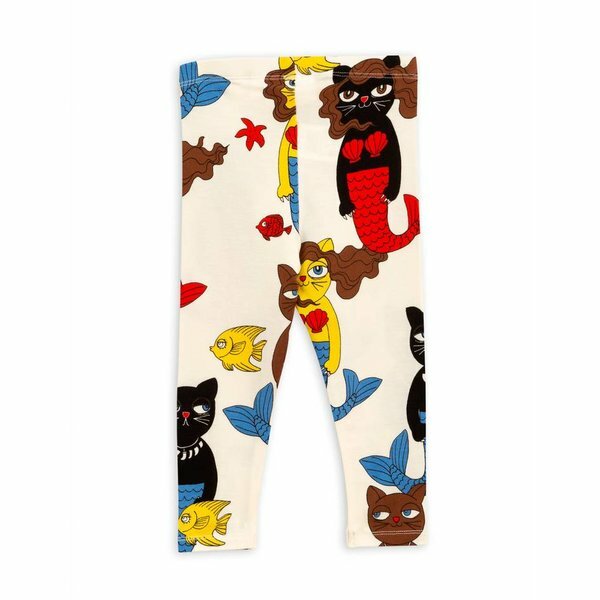 Mini Rodini’s GOTS certified products generally contain at least 95 % organic fibers. 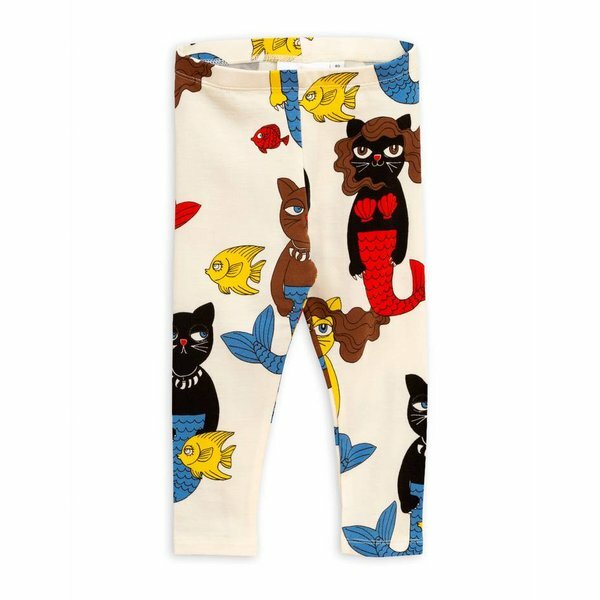 We make children’s clothes and have high demands on long-term sustainability – both for natures’ sake and the people who manufacture, handle and use our products. 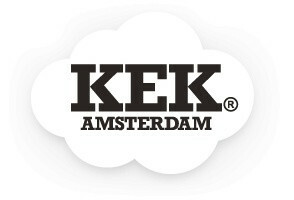 It is therefore only natural to ensure our sustainability efforts by using third-party certifications. 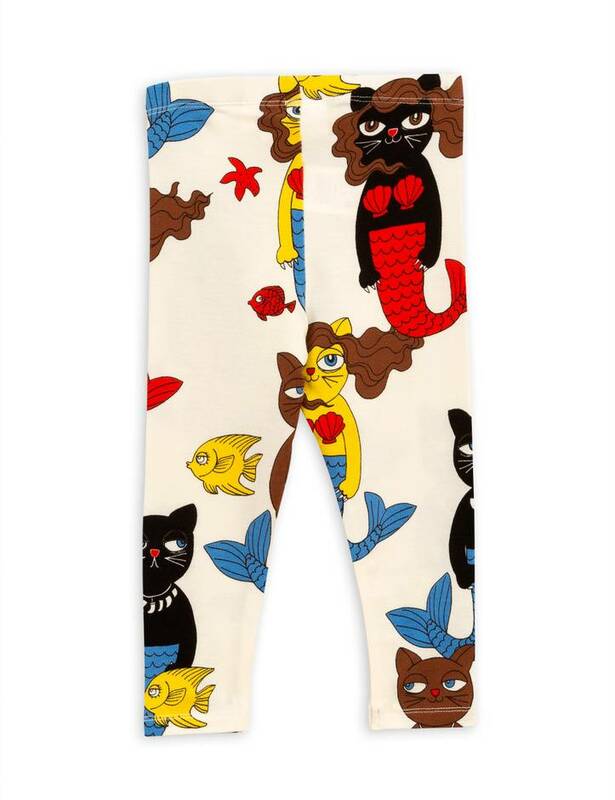 Mini Rodini Cat Cat Mermaid Leggings is a beautiful legging with funny allover print. 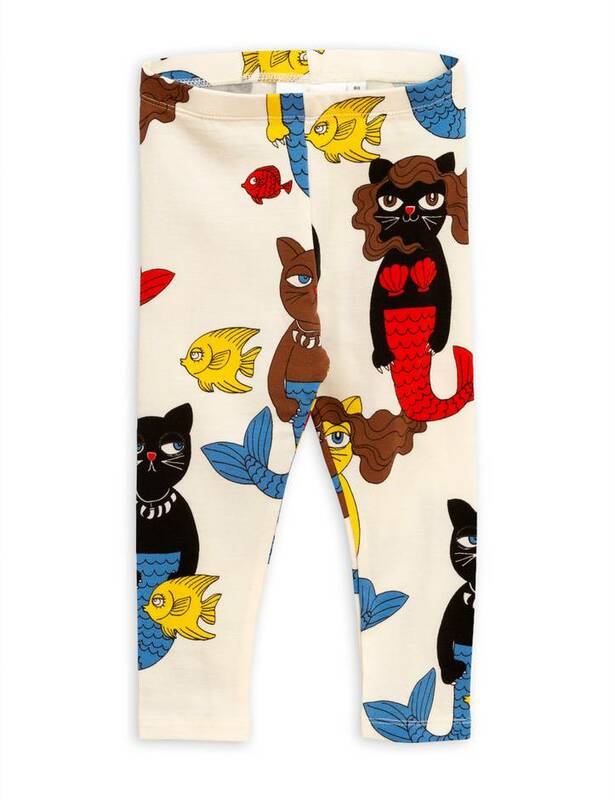 Mini Rodini Cat Mermaid Leggings is made of 93% tencel and 7% elastane.